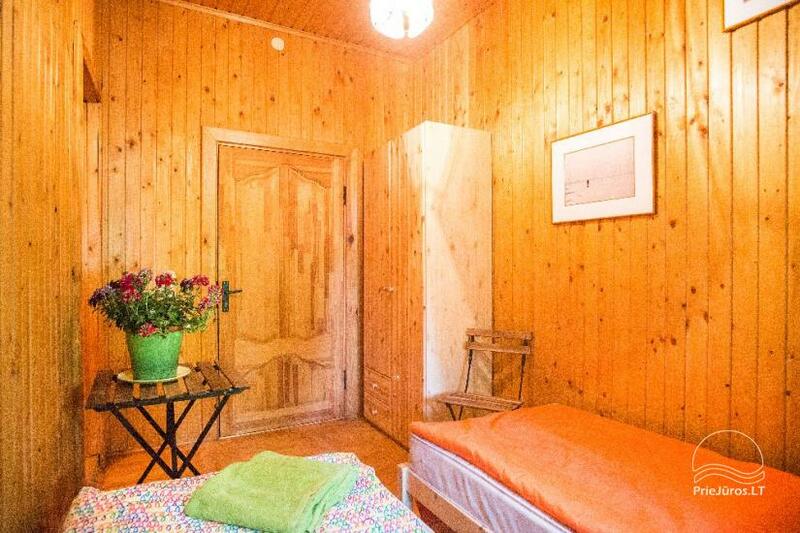 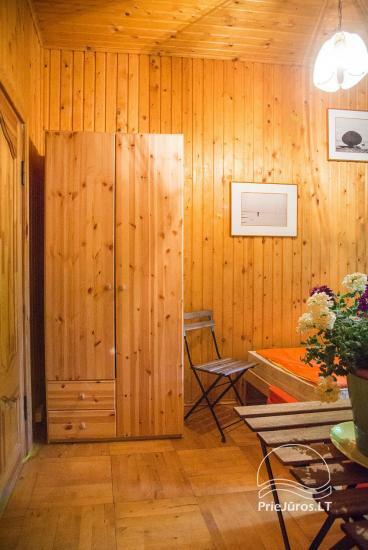 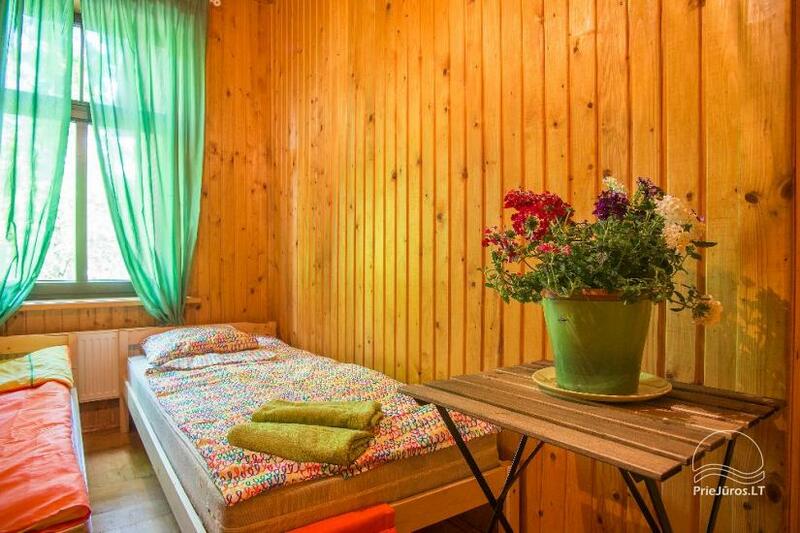 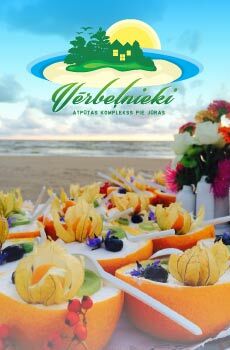 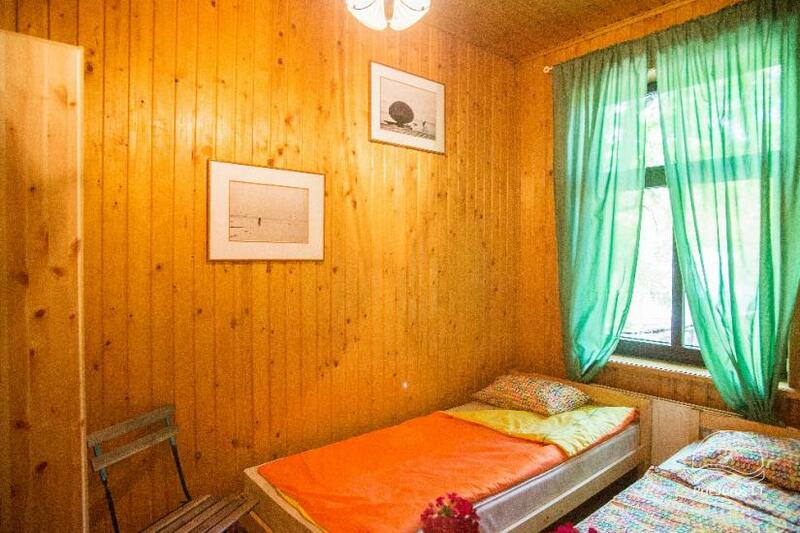 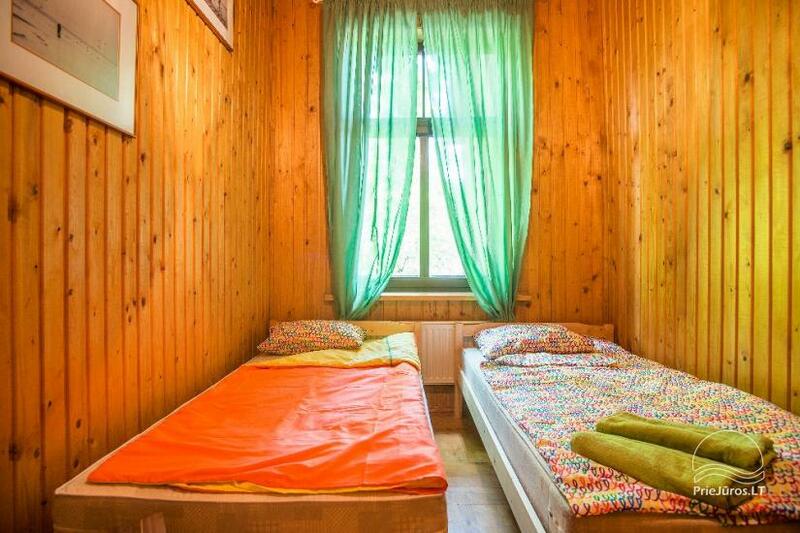 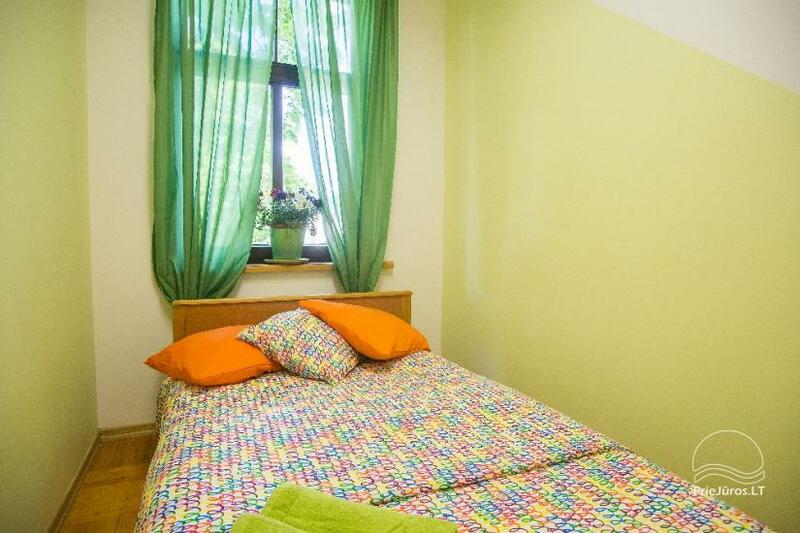 Hostel Green Jurmala is located on a busy street in the center of Jurmala, a 5-minute walk from the beach on the Baltic Sea and 3 minutes from Jurmala Train Station and a minibus stop. 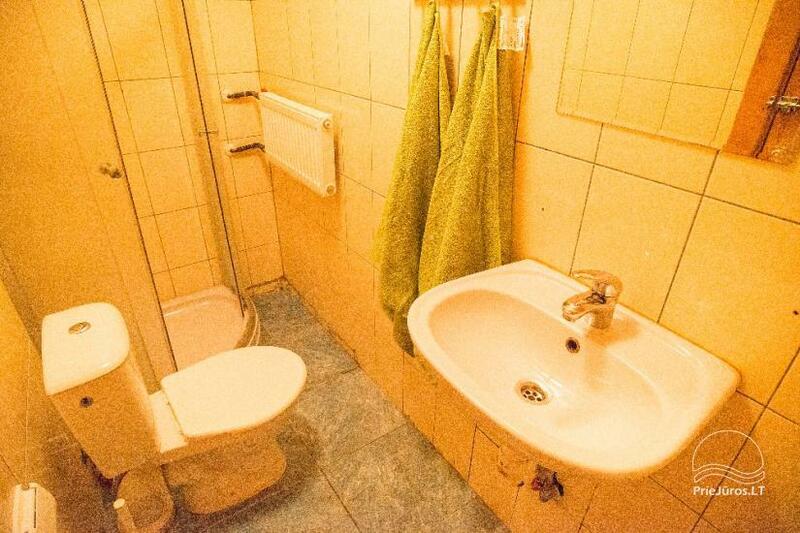 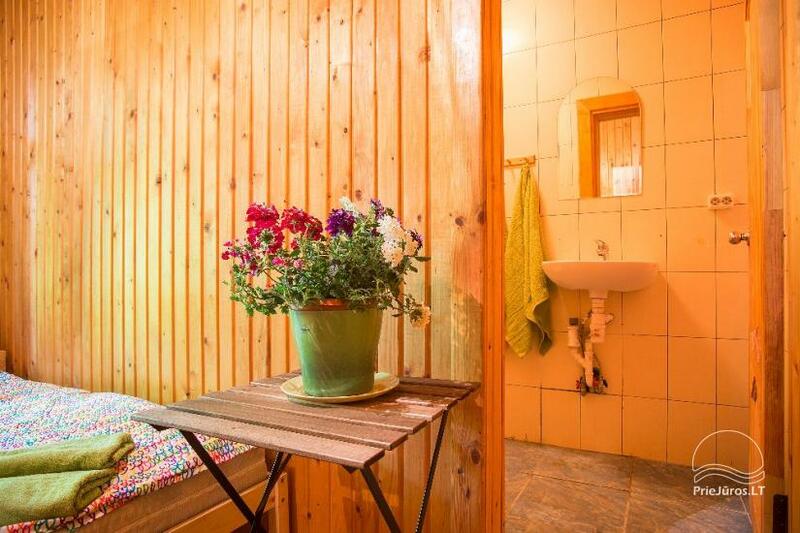 Guests have access to a private or shared bathroom, shared kitchen. 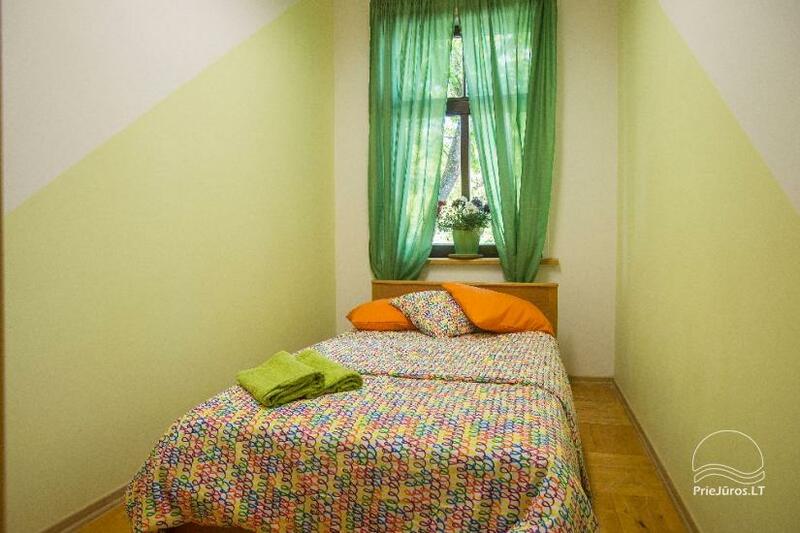 Private parking is provided in the courtyard of the hostel.